With more than 15 years of experience in architectural and interior design, James approaches projects with a hands-on, collaborative methodology. 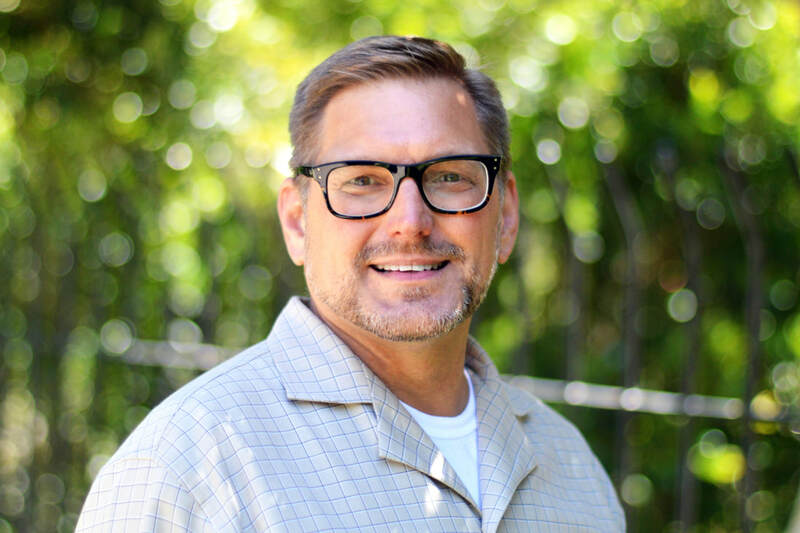 His portfolio includes building architectural services for landlords and owners as well as corporate interiors, healthcare, and single-family residential projects. He is skilled at all project phases including programming, design development, space planning, detailing, FF&E, construction documentation, and administration. Having joined the firm in 2015, James received a Bachelor of Science from the University of Oregon.